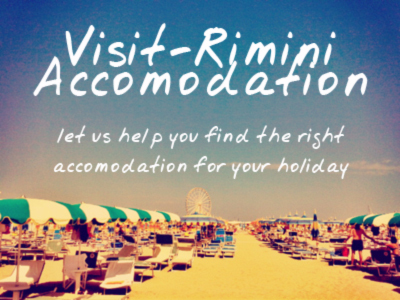 Rimini Foto d’Autunno, is an annual photographic exhibition – or rather exhibitions, showcasing contemporary photography. It’s quickly established a name for itself as an important cultural event nationally, with exhibitions featuring both local and international talents. The events are spread out in different venues around the city, including the City Museum, The Galleria dell’Imagine, and the F.A.R (Fabbrica Arte Rimini), and are all free. Don’t be misled by the title of the festival either – this is not a simple collection of photos of fallen leaves! Far from it. The festival has various themes, ranging from shows on local history through to major exhibition sthat reflect on the nature of photography itself.